Scotty’s Dawghouse, located in the Butler parking garage on Sunset Avenue. Photo courtesy Scotty’s Brewhouse. Both Metro Diner and Scotty’s Dawghouse — two restaurants located within the parking garage on campus — are now accepting Dawg Bucks. The new policies are part of the campus-wide dining changes announced at the end of August. Dawg Bucks are a currency that can be used on campus at places like Starbucks, C-Club and now Metro and Scotty’s. Qdoba and HotBox Pizza in Broad Ripple also accept Dawg Bucks. Unlike flex dollars, Dawg Bucks are tax exempt and can be used until graduation. Metro Diner began accepting Dawg Bucks around the week of Sept. 10. This decision was made by the Metro management the week before. Celia Stevenson, an assistant manager at Metro Diner, said she hopes the opportunity to use Dawg Bucks will bring more students into the diner. Stevenson said Dawg Bucks will still work like anywhere else. Students will get a discount and there will not be taxes added. Dawg Bucks cannot be used to buy alcohol. Luke Dunham, a first-year exploratory business major, said he does not use Dawg Bucks, but learning about more places on campus accepting them encourages students to buy them. Butler dining services offers a 5 percent incentive bonus on Dawg Bucks purchases of $50 or more. On Monday, Scotty’s also began accepting Dawg Bucks. Management said tipping will work as normal. Tips will be subtracted from students’ Dawg Bucks. “We started using Dawg Bucks to offer students another dining experience,” said James Marchese, Scotty’s general manager. 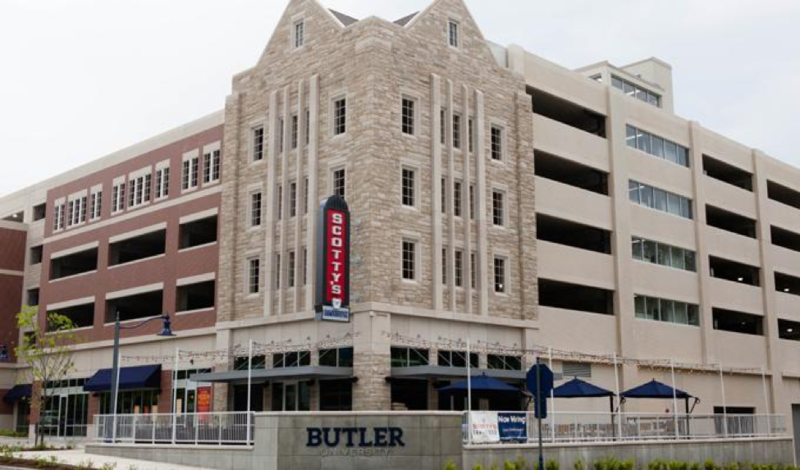 Marchese said the decision has been made for a while but they have been waiting for the dining company to sign the contract that allows the Butler location to accept Dawg Bucks. Dawg Bucks can be bought here.